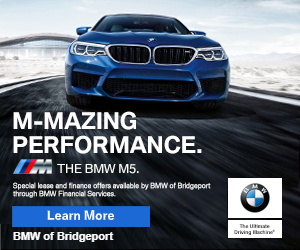 2:49pm–#Bridgeport CT– A woman crossing in the crosswalk with a tandem stroller in front of Roosevelt School at 680 Park Avenue was allegedly hit by an SUV. Witnesses said one of the children in the front of the stroller was thrown into the road from the impact. Multiple witnesses said the driver of the SUV allegedly attempted to flee but a woman threw herself in front of the SUV and many wrote the plate number down. First responders were quick on the scene as they were just down the street with a school bus accident at Park Avenue and Maplewood Avenue.